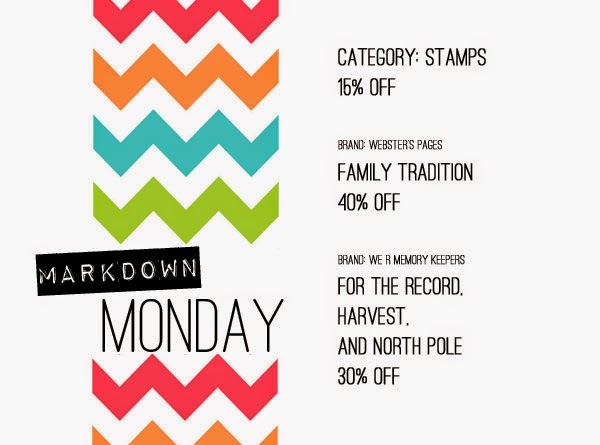 SCRAPBOOK GENERATION: Markdown Monday deals! • Local shopping at SG's Springfield store is 10 am - 6 pm, Monday, April 14. AWESOME feature I look forward to every Monday. Couple that with the new BANK IT option- oh yes, I am SO there. THANKS for always providing such service to your customers. Many thanks!!! !